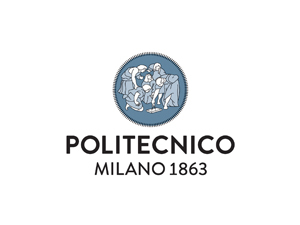 Politecnico di Milano is a scientific-technological university which trains engineers, architects and industrial designers. The University has always focused on the quality and innovation of its teaching and research, developing a fruitful relationship with business and productive world by means of experimental research and technological transfer. Research has always been linked to didactics and is a priority commitment which has allowed Politecnico di Milano to achieve high quality results at an international level as to join the university to the business world. Research activity moreover constitutes a parallel path to that formed by cooperation and alliances with the industrial system. 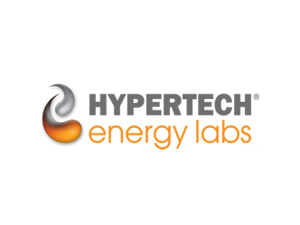 Our company entered the renewable energy segment with a new solution then unknown in the global market, a solution which uses wastewater as a new source to generate energy. This is utilization of waste heat recovered from wastewater. 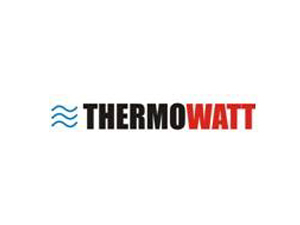 Our main profile is heat supply and air conditioning utilizing the energy extracted from communal wastewater and thermal water using heat pumps for cooling and heating purposes. Solutions for Utilities and Energy Services Companies: Tools for analyzing Consumers’ Portfolios and shaping optimized billing strategies, Innovative Solutions for Forecasting and Management of Electricity Demand, Tools for Electricity Trading Optimization and Risk Management and cutting-edge solutions for ensuring semantic interoperability between infrastructure / devices / systems of smart grid, adopting the approach of the Internet of Things (Cloud and Standards-Based Services – “Internet of the Grid”). 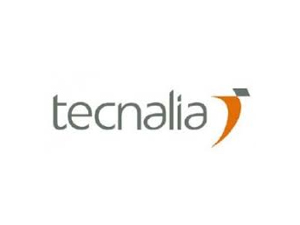 At TECNALIA we anticipate future challenges to view, identify and implement technological, imaginative and creative solutions providing added value and producing real results. With our global presence, we transform knowledge into GDP to improve people’s quality of life by generating business opportunities for companies. TECNALIA VALUE is our business offer, oriented to the needs of companies. An offer allowing us to face challenges and complex issues, developing with our customers personalised solutions so that they can deploy their full potential, be more competitive and cost-effective. Sunamp designs, produces and sells non-toxic, compact highly efficient Heat Batteries that can be used to store heat for a number of applications including many renewable and low carbon technologies.  Sunamp has immense growth potential not only in the Built Environment in the UK but also many other industry sectors and worldwide markets. 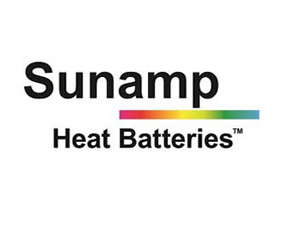 Sunamp Heat Batteries makes sense for all consumers who want to make their renewables work better as the Heat Batteries deliver heat and hot water on demand. 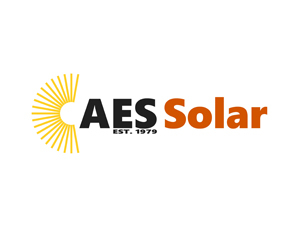 AES SOLAR is a Solar Thermal specialist based in Scotland with experience in excess of 30 years manufacturing Solar Thermal collectors and in the supply, design and installation of solar thermal systems of all types and sizes all over the UK and abroad. Our newest product is Solar Keymark certified and our other current product line has UK MCS certification. AES also undertake design and installation of photovoltaic system of all sizes, with current experience up to 100kWp. AES are an MCS certified installer of both technologies. 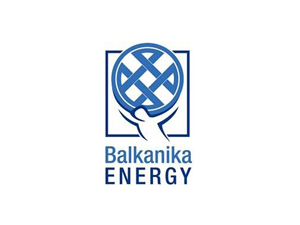 BALKANIKA Is a Bulgarian company specialized in Energy Efficiency activities with strong background in the production and utilization of energy from renewable, conventional and alternative sources, protection of the environment through sustainable systems for the utilization of waste; design of biogas plants and solar panels parks. Important part of our activities is also the implementation of projects for improving energy efficiency and independence of buildings, production systems and human settlements. 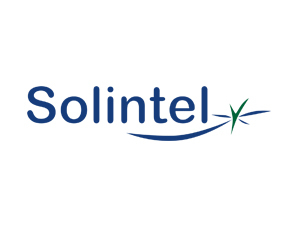 Solintel offers a range of products adapted to each client’s profile. Individual packages that cover timely intervention in engineering consultancy specializing in design, calculation and / or management of construction and environmental projects. We also deal with the preparation, design and / or development of specific technology projects and R & D.
Symelec Is a company with high expertise in electrical, HVAC, ICT, Renewable installations and lighting systems, the company has a professional team of around 50 people involved in a permanent technical training program. 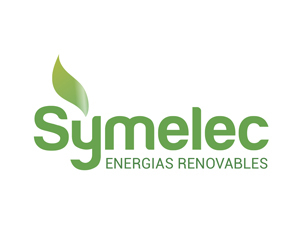 Symelec’s professional activity is developed around: Medium and low voltage distribution lines, electrical installations, electrical installations for automatically control in water treatment plants, electrical installations for photovoltaic systems. ICT systems for energy installations, ICT systems for energy efficient buildings, ICT security buildings. 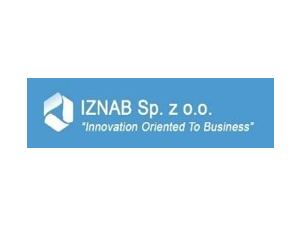 IZNAB is an innovative SME focused on deliver cost-effective processing technologies for Energy-efficient Buildings, Smart & Green Transport, Clean & Green Energy, Environmental and Nano-Bio-Technology applications. 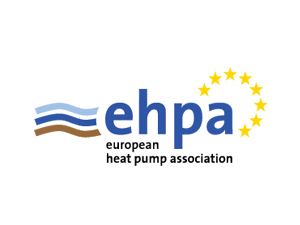 The European Heat Pump Association (EHPA) represents the majority of the European heat pump industry. Its members comprise of heat pump and component manufacturers, research institutes, universities, testing labs and energy agencies. 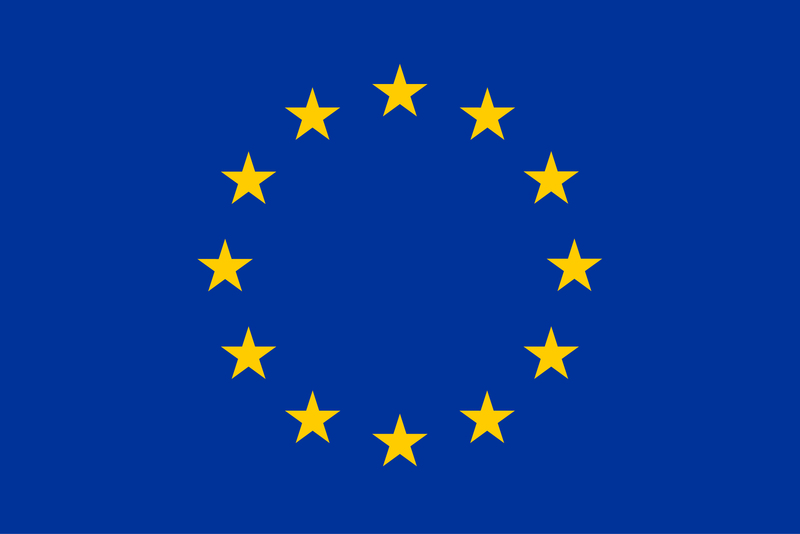 Its key goal is to promote awareness and proper deployment of heat pump technology in the European market for residential, commercial and industrial applications. EHPA aims to provide technical, legislative and economic input to European, national and local authorities in lative, regulatory and energy efficiency matters. All activities are aimed at overcoming market barriers and dissemination of information in order to speed up market development of heat pumps for heating, cooling and hot water production. 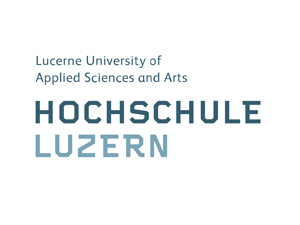 The Lucerne University of Applied Sciences and Arts (German: Hochschule Luzern) is a university of applied sciences that is supported by the six cantons of Central Switzerland. Almost 4,400 students attending continuing and executive education programmes, and 556 projects in research and development, it is the largest educational institution in this region, the heart of Switzerland. The Lucerne School of Engineering and Architecture conducts applied research in building, architecture and engineering and offers services in the two key specializations in Building as a System and in Intelligent Energy Solutions.